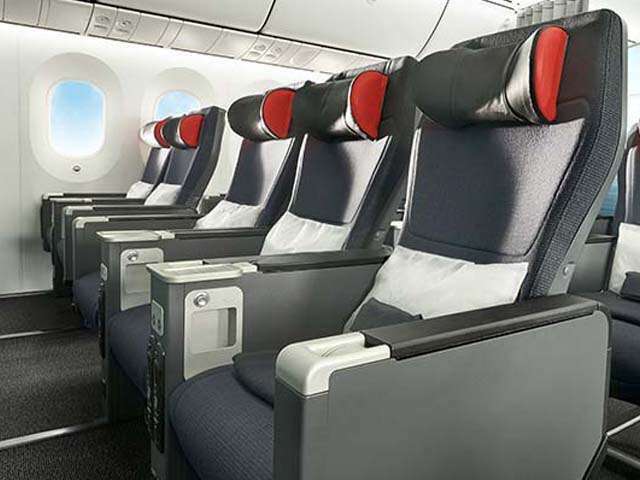 Air Canada eUpgrade Credits allow you to enjoy the comfort of Business Class and Premium Economy cabins. Your eUpgrade Credits are deposited directly to your eUpgrade account soon after you earn them, giving you access to them at all times through aircanada.com. eUpgrades are based on credit and can be used for any eligible Air Canada, Air Canada Express, and Air Canada Rouge itinerary or flight segment across our network which features a Business Class or Premium Economy cabin. eUpgrade Credits can be shared. Super Elite 100K members can designate one eUpgrade Nominee, for whom they can then request an upgrade using credits, even when they are not travelling with them. All Altitude members can also request an upgrade for one companion travelling on either the same reservation or the same flight. You can make these requests at the airport on the day of departure. Your eUpgrades can be requested online. Whether your booking was completed online, with a travel agent, or elsewhere, you can make upgrade requests, and view your transaction history. If you have your booking reference handy, you can request an upgrade for an eligible itinerary by accessing your eUpgrade account.